If you're a professional contractor, we want you to know that we're dedicated to serving you and your business. The experts in our Contractor Sales department are experienced in the building materials industry, and they'll be happy to provide you with any assistance you may need to ensure that your jobs go smoothly. Shop in any of our stores and have your materials delivered to your job site. Or, if you'd like a member of our outside sales staff to stop by your site to take your order, just give us a call. 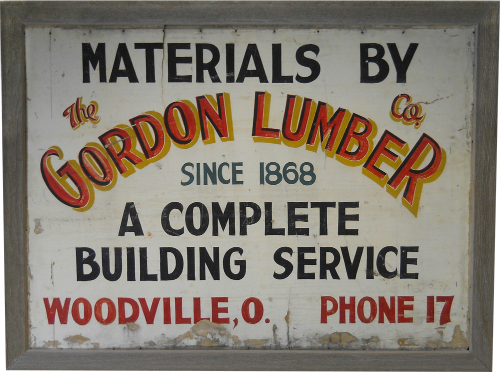 Whenever you need lumber, supplies and expert help, Go Gordon!